Holly and ivy are SO last year. 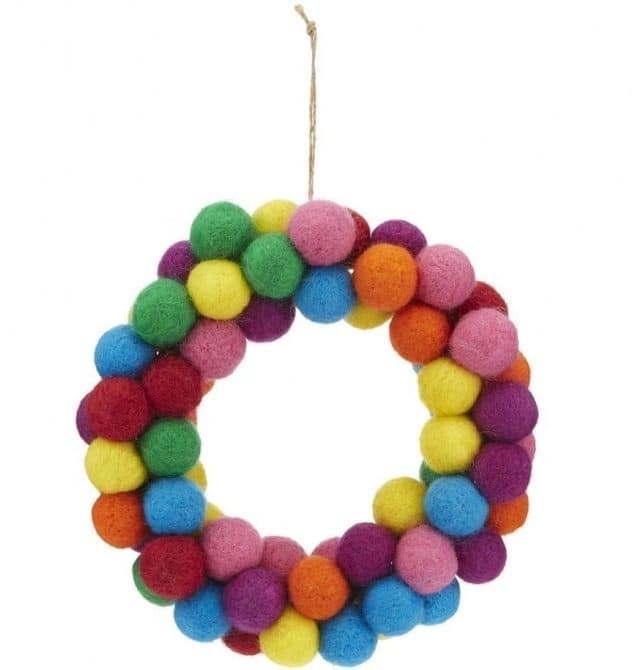 We're all about these alternative Christmas wreaths, bringing some proper festive ding dong to your front door. 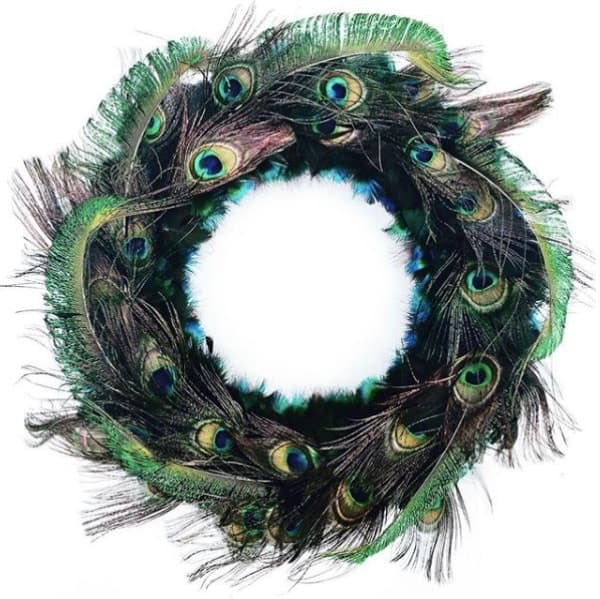 It’s not enough simply having a Christmas door wreath, this days you need to have a Christmas door wreath that looks the business on Instagram. Aaargh! 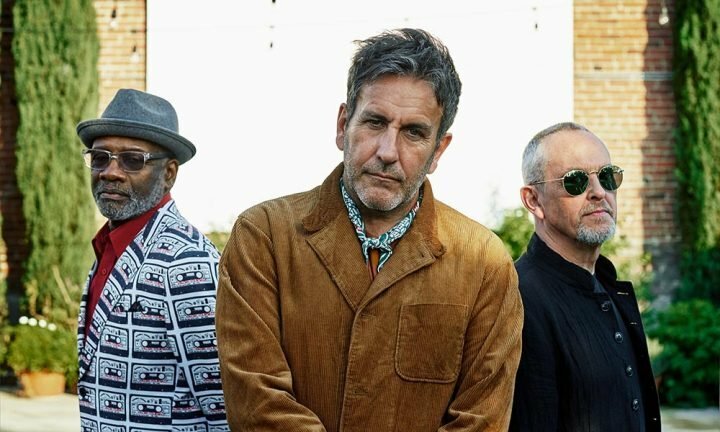 Hands up who didn’t get time to attend that artisan wreath-making workshop? Funnily enough, me neither. However, I have sniffed out something a little bit different to adorn your door this month. Holly and ivy? Pah! I’m all about fabulous feathers, especially this show-stopping peacock one. It’s hand-made by Plucking Fabulous aka Cambridge-based Venetia Phipps, whose work has featured in various interiors mags and fashion shoots. She can whizz you one up in a size to suit (10, 12, 14 or 16 inches), using a variety of feathers, including ostrich, grouse, turkey, pheasant and partridge, with prices ranging from £45 to £100. 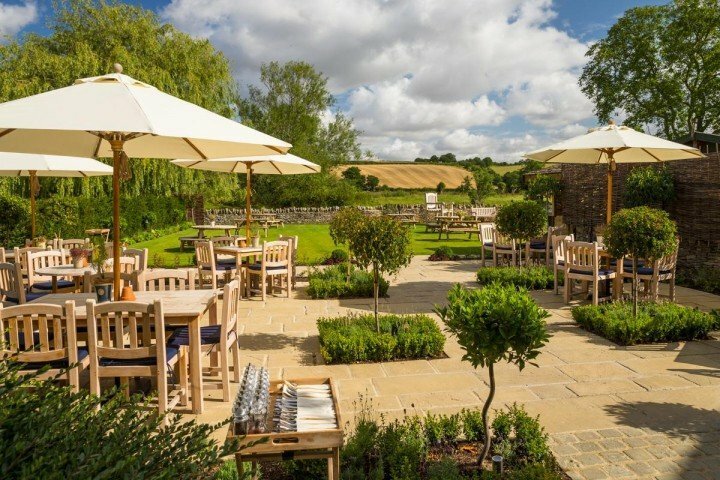 I really like the English countryside eccentric vibe and, ahem, I’m planning on passing one off as my own handiwork. Crafty? You bet. 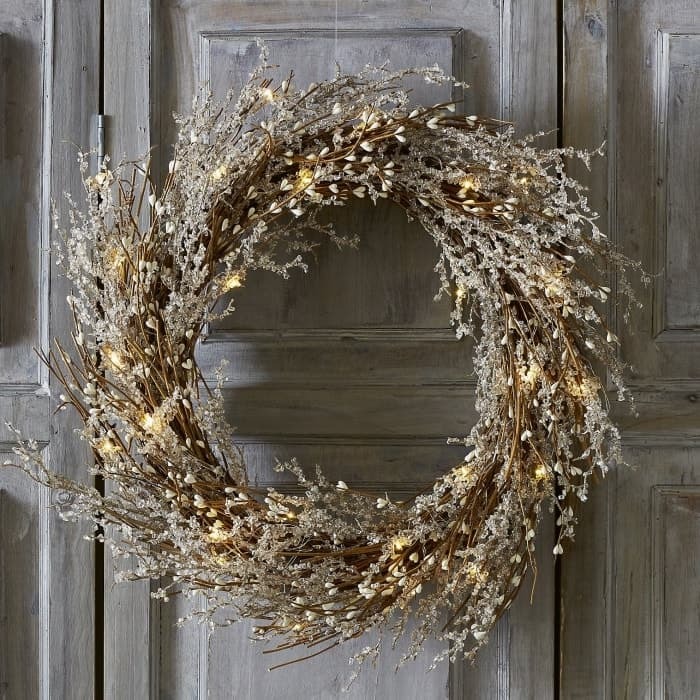 This White Company wreath (£50) has hand-beaded branches interspersed with battery-operated lights for added pizzazz. Très chic. 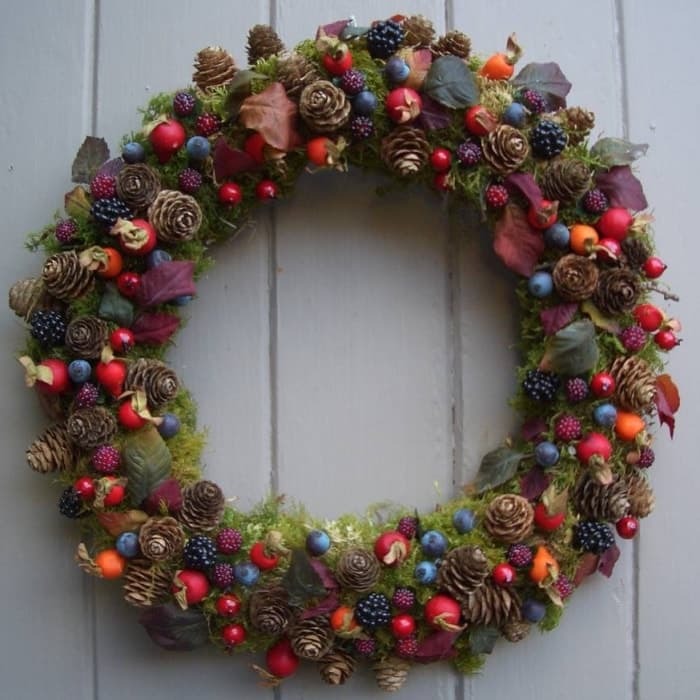 Instead of the usual holly berries, Pippa Designs’ wreath (£49.50) has blackberries, blueberries and rosehips nestling among moss and pine cones (fake ones, obviously, so don’t put them on your porridge afterwards). I can imagine this Paperchase one (£15) on the door of Mr Tumble’s house but don’t let that put you off. 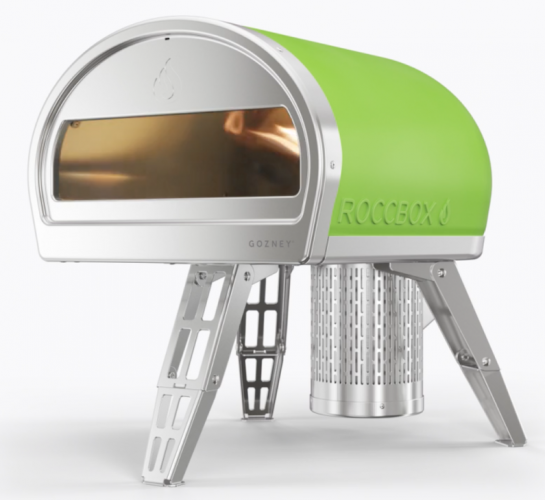 It’s cheap and cheerful, and you just know the kids will love it.